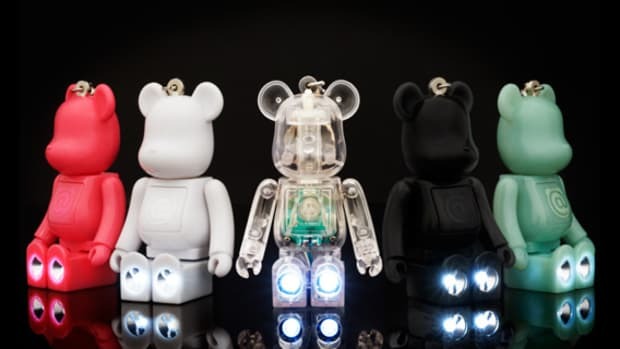 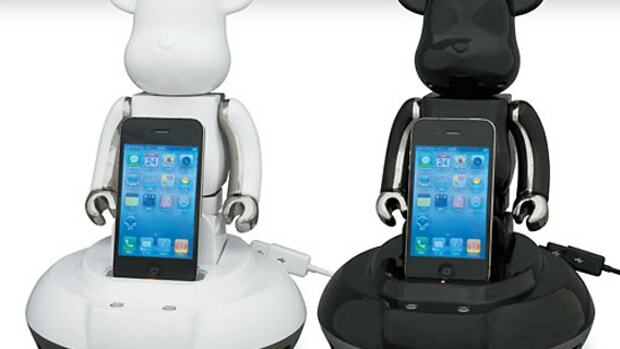 Keeping track of all the BE@RBRICK releases can be a task in itself, apart from collecting that is. 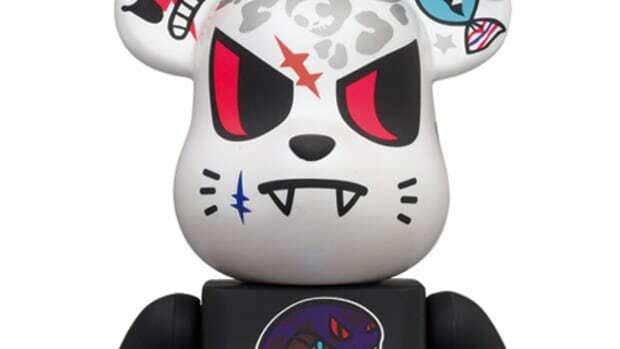 MEDICOM TOY have collated all of the necessary information of the 73 1000% BE@RBRICK figures which was on display at BE@RBRICK World Wide Tour 2, held late last year. 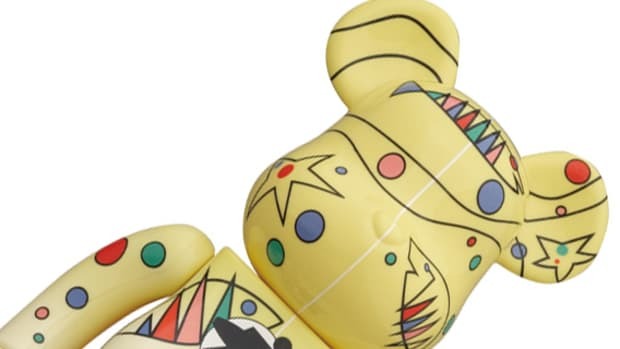 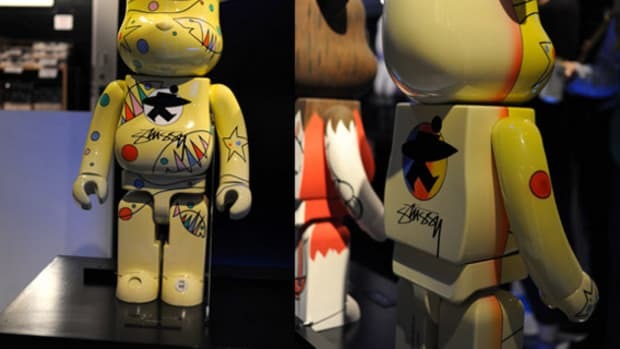 Each page showcases the figure from side, front, and back, as well as giving detailed history and information of the designer of the limited edition BE@RBRICK. Unlike glued hard cover books, the pages are filed inside a special folder and they can be taken out when needed. 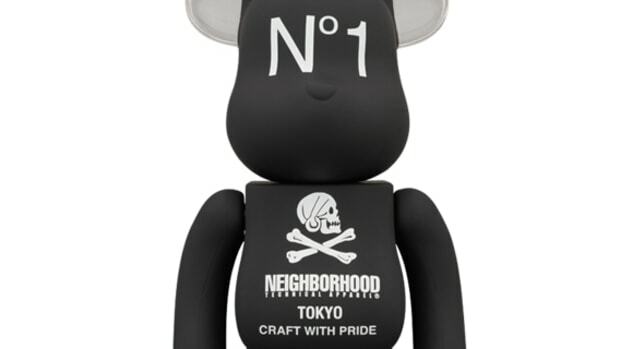 Reed Space currently keeps stock of this book at their retail store and online shop.